"Win up to $102,000 in this exciting game based on the famous Jurassic Park franchise." When the movie Jurassic Park was released back in 1993, it reached the status of a massive box office success, becoming the highest-grossing film ever at the time. 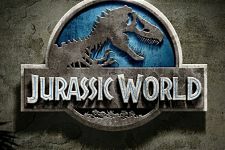 Two films and two decades later, the fourth installment of the franchise was launched, starring Chris Pratt, Bryce Dallas Howard and Vincent D'Onofrio, taking us back to the fictional Isla Nublar, the home of the dinosaur-themed resort called Jurassic World. 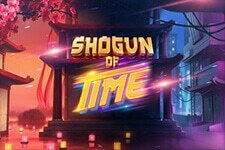 This five-reel video slot with 243 different ways to win promises lots of fun, while the entire gaming experience is enhanced thanks to its action-packed storyline and the abundance of features. All of this, as well as the game's medium variance, will sound appealing to both casual players and those looking to grab some serious cash. 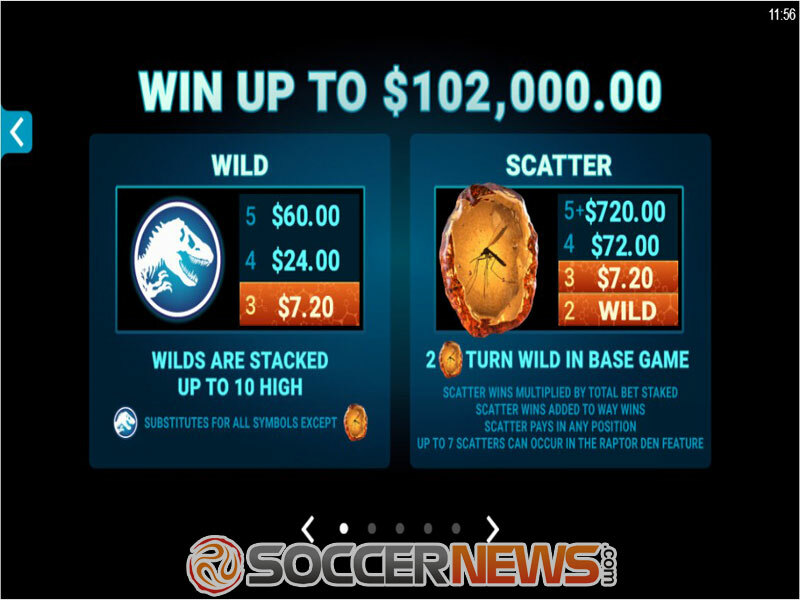 Apart from dinosaurs on the reels, during the Main Game the players will enjoy multipliers and scatters that can turn into Wilds, with three Free Spins features that offer even more chances to increase the winnings. With the view of the Jurassic World resort in the background and a matching soundtrack, this May 2017 release by Microgaming has all it takes to bring you on an unforgettable adventure. The coin denomination has only two values, $0.01 and $0.02, along with twelve available bet levels. The stake itself starts at $0.30 and can reach a maximum of $7.20 per spin. When it comes to the game's symbols, those of low value feature dinosaurs, while on the top-paying ones you'll encounter the main protagonists of the movie. You need at least three of a kind to start getting payouts. 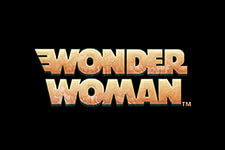 The well-known logo of the franchise is the Wild, which can substitute for all other symbols, except the Scatter and can be stacked up to 10 high. 3 Scatters trigger the Free Spins round, while 2 of them give a consolation prize by turning into a Wild. The Free Spins game has three separate features, which are randomly given until the 15th trigger, when the player can choose one himself. 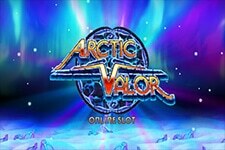 All three features award 10 free spins. 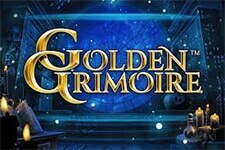 Gyrosphere Valley gives a multiplier trail. The multiplier will increase after each non-winning spin and reset after a win. The feature itself can only end on a winning spin. Creative Lab brings the Rolling Reels. Winning symbols are removed to make way for the new one, while the Rolling Reels award multiple wins in a row. The feature also has Cryo Wilds, which stay on the reels for 3 wins. Rapton Den features Wild Scatters. 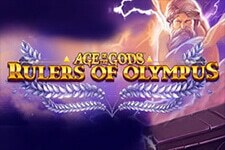 All Scatters during this feature are Wild and are held on the reels until they award additional spins. 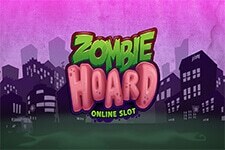 Three or more Scatters will give 5 additional Free Spins. Especially lucrative one is the Indominus feature, which brings the fearsome Indominus Rex during the Main Game. But, don't be afraid of it, since this gigantic dinosaur can boost your winnings up to 1,000x total bet! 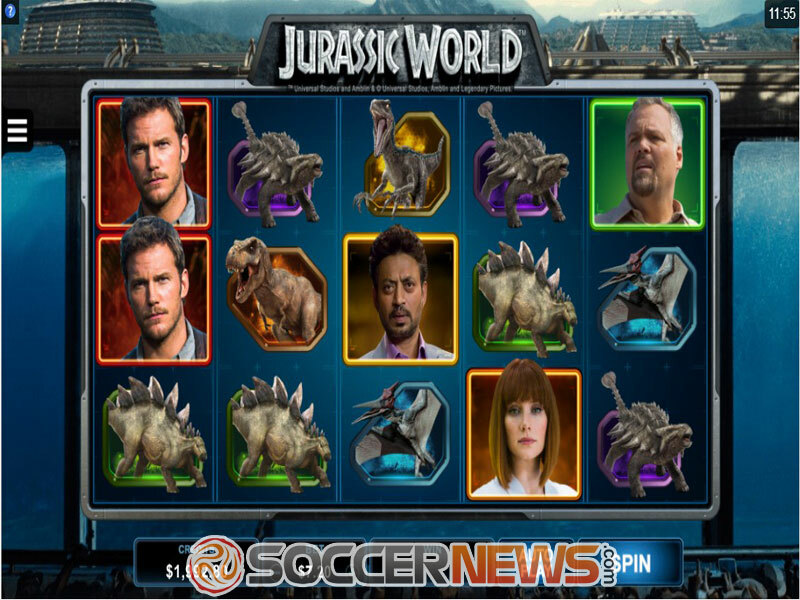 Visit any Microgaming casino and find Jurassic World. Hit the Spin button to start the game. Land 3 Scatters to trigger the Free Spins game. "Jurassic World brings the familiar story and faces to all those fans of the famous franchise. Packed with action and feature-rich, this video slot will keep players seated for hours with its immersive graphics and thrilling gameplay. Try your luck and see whether you can grab all the riches of the Isla Nublar."